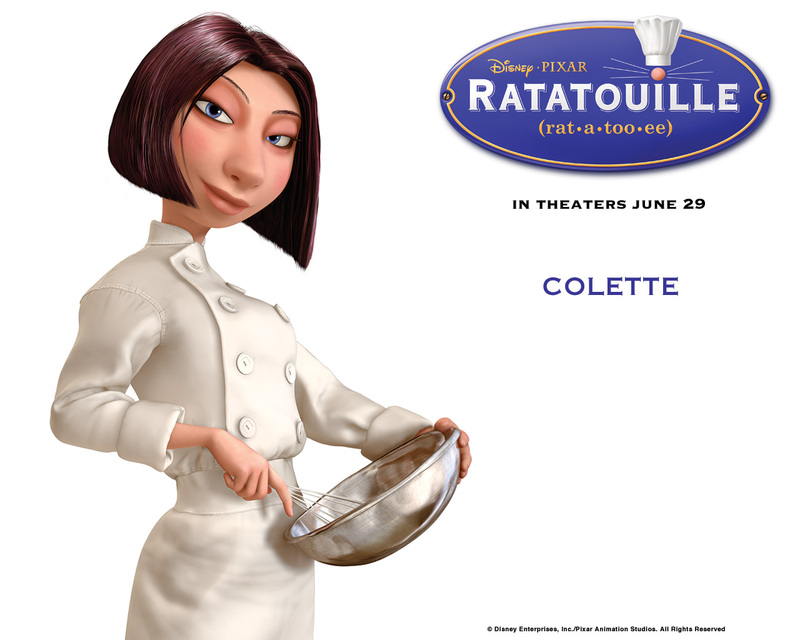 Ratatouille. . HD Wallpaper and background images in the Pixar club tagged: ratatouille. i have the movie........and the movie is........wait for it........................................­...­...­...­...­wai­t for it............................AWWWWWWWWWWW­WWW­WWW­WWW­ESO­OOO­OOO­OOO­OOO­OOO­OOO­OOO­OOO­OOM­E!